Nigerian singer Dammy Krane and his partner in crime, Chikwuemeka Gabriel Ilocho appeared in a US court yesterday for bail hearing in the 9-count fraud charges filed against them by police. His partner, Gabriel will be in jail till June 22nd 2017 because he has no property or money in bank. 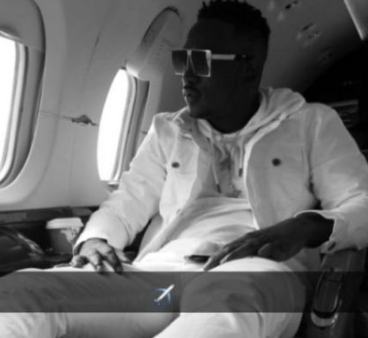 Dammy Krane on the other hand has pleaded not guilty to the fraud charges however, an insider said he is facing more federal charges as police submitted paperwork showing what they found on his phone to his defence attorney, Fan Li. His bail hearing was rescheduled as the court wants to ensure the money to be used to secure his bail is not from an illegal source. A source said the singer is facing new charges of fraud allegedly carried out across state line.